The full 32-page book is now on sale on our website. 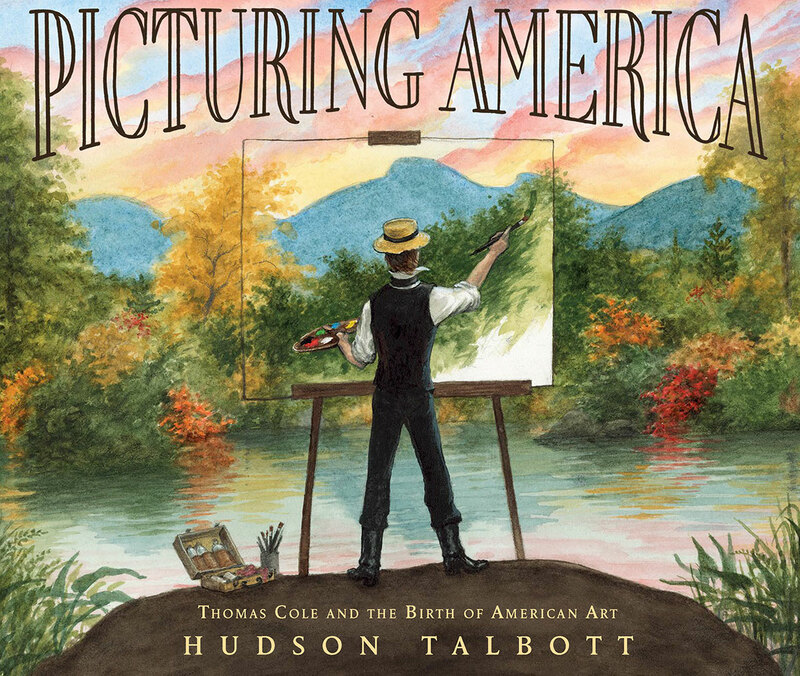 Picturing America: Thomas Cole and The Birth of American Art is the first book to bring the father of American art to young readers. 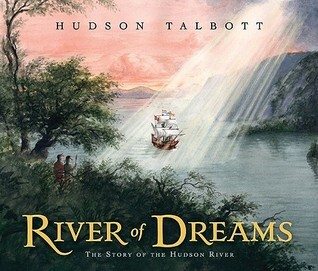 Published by Nancy Paulsen Books, an Imprint of Penguin Random House, Picturing America is written and illustrated by the beloved children’s book author Hudson Talbott. Talbott lives in the Village of Catskill, NY where the Thomas Cole National Historic Site is located and serves on the site’s board of directors.